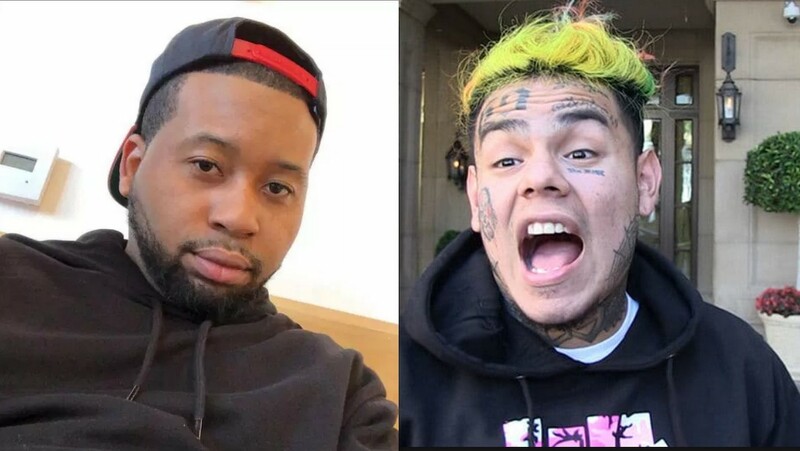 Everyone knows that DJ Akademiks has been good friends with Tekashi 69. Now, he was promoting some of his new music, and while doing this, he finds himself slammed by Meek Mill. Meek tells Akademiks that he should not be promoting his music anymore after he talked to the cops.